I help organisations to solve issues, create value, maximise growth and improve business performance. I identify options for my clients and suggest recommendations for change, as well as advising on additional resources to implement solutions. I advise entrepreneurs in the Province of Alicante, Spain, in International Strategy to expand business in Latin America. ► Financial Analysis & Operations, Project Financing; improve financial performance by reviewing and analyzing financial statements for the implementation of Cost Control and Reduction Programs. SolidQ is an international IT company recognized by Microsoft as their trust partner to support the provision of related services to SQL Server system. Its services include Business Intelligence, Data Warehousing Service (Cloud), Data Management, and Advanced Training in SQL Server. 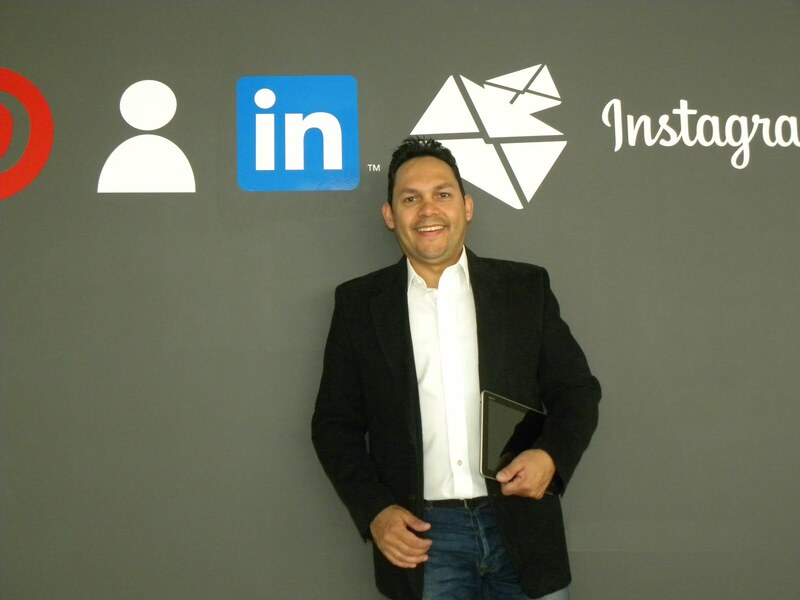 I was one of 3 MBA students for designing and executing the business roadmap to internationalize SolidQ in Latin America, analysing possible strategic scenarios, and key opportunities with the associated risks. Identified strategic markets with high growth potential providing the company with solid revenues. ■ Developed management and leadership mechanisms to guarantee the continuity of the company in the market. ■ Represented company to civic, business, industry and government, as well as local tax, and legal attorneys. ■ Established sales objectives and oversaw sales process in Colombia. ■ Managed P&L, set financial objectives by forecasting requirements, prepared an annual budget, scheduled expenditures, analyzed variances, and initiated corrective actions. ■ Identified and captured opportunity for development of relationships with key enterprises, building and maintaining rapport with key customers. ■ Managed all HR functions, including recruitment, hiring, employee development and retention. Created high-impact, high-yield training program to accelerate field immersion and drive immediate sales growth. ■ Provided regular and detailed report to headquarters regarding financial results, market situation, and organizational development in Colombia. Recommended product lines by identifying new product opportunities, and service changes, surveying consumer needs and trends. Oil, Petrochemical & Energy Bank: the Santander Group is a Spanish banking group and largest bank in the Eurozone by market value. It is one of the largest banks in the world in terms of market capitalization. ★ Raised 10%–40% total bank loans. ★ Raised 3%–50% uptake of institutional sight deposits, 10% of total bank. ★ Increased corporate customer portfolio. ★ Designed and implemented financial products (services and solutions) to corporate companies. ★ Succeeded in business transition, maintaining continuity after change in ownership. ■ Registered as Legal Representative for Santander Group in the National Commercial Register of Venezuela. ■ Established and maintained relationships with customers and business partners to identify and attend their needs and propose, promote and sell financial solutions. ■ Managed and monitored overall financial performance of the bank, analyzing customer treasury (cash flow, payments and billings channels, and financial statements); advised where savings could be made to link them to the bank. ■ Trained, developed, and evaluated the bank sales team, enforced corporate policies and procedures; created services and products, followed-up their implementation and after-sales service to the customer, achieving high performance and benefiting from innovations. ■ Advised to Product Managers on issues related to taxes and special assessments to develop suitable financial products. ■ Led strategic planning, improved levels of fundraising, produced sales plans, and designed best possible service and interest rates, according to the level of customer linking and placement times to expand bank business. ★ Saved >$50M annually in payroll and associate expenses by implementing the Latin America Center of Account Payables in Brazil and Latin America Accounting Center in Argentina. ★ Saved >$7M annually in control expenses by implementing the SAP system. ★ Managed fiscal audit, resulting in no extra tax payments and penalties to the company. ★ Participated in company mergers to benefit from fiscal losses, generating $40M in tax savings. 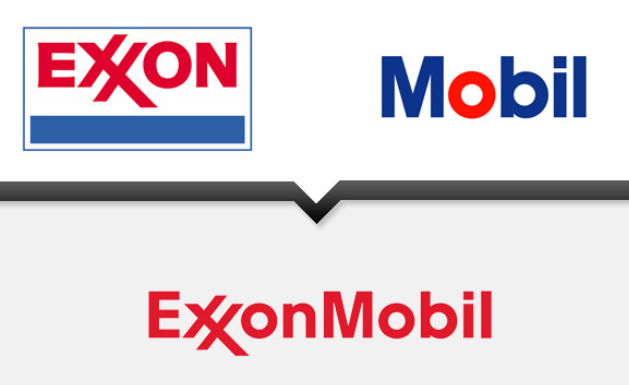 ■ Registered as Legal Representative for ExxonMobil Group in the National Commercial Register of Venezuela. ■ Prepared profit and loss statements, balance sheet after tax and interest. Accounting bookkeeper. ■ Ensured company’s tax returns, VAT returns and withholding payments, correctly and on-time. ■ Undertook transfer pricing studies to the company groups. ■ Authored and presented finance and tax reports to the Board of Directors in a format that helped them understand the organization’s financial and tax position. ■ Set company’s budgets, implementing strategies for cost savings and business evaluations, as a part of tax planning. ■ Supported and advised staff (nationals and expatriates) on how to carry out their fiscal responsibilities. Tax consultancy to Account Payables Department. ■ Defined business plan with the objective to ensure continuity during change in business ownership.